Zoho have released a new Sites feature to allow their users to make websites. 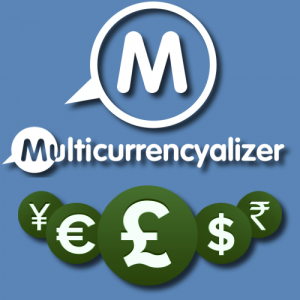 Their platform does not have multilingual features, but thanks to the Multilingualizer, you can add multilingual capability. From your www.multilingualizer.com/my-account/ page, choose your languages and click the button to ‘Generate code’. 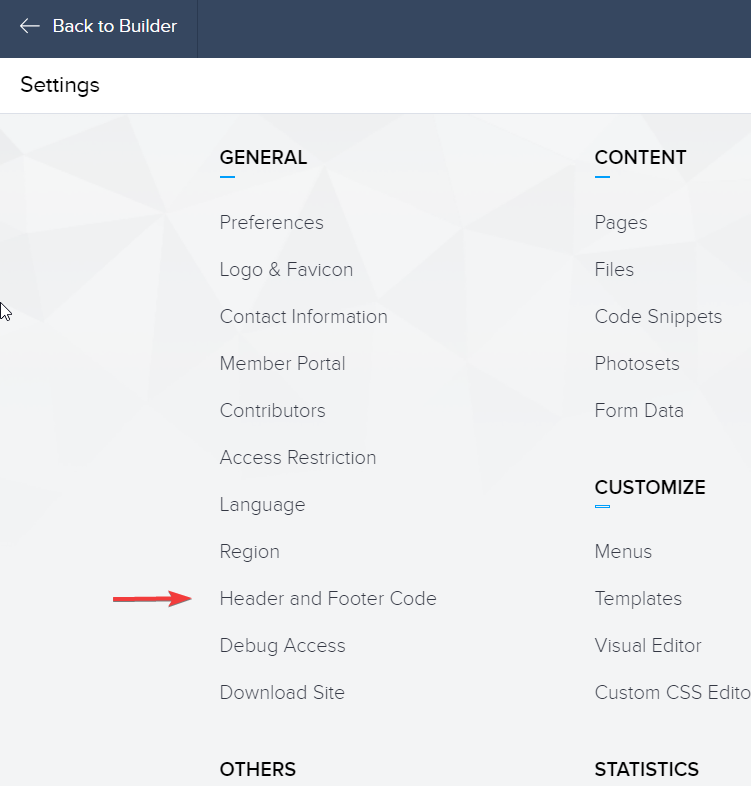 Copy and paste the code into the Settings-> Edit Header and Footer code area. 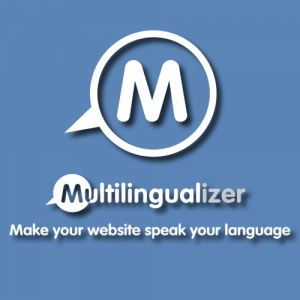 Paste the Multilingualizer code from your /my-account/ page into the header area. Keep this page open so you can paste the language selector into the footer area. 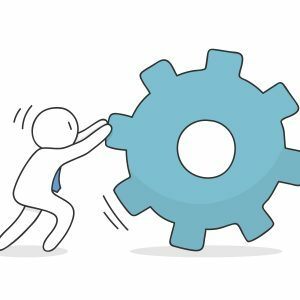 Save your header & footer changes and click BACK then PUBLISH. Load the page with the above text in a new browser or in incognito mode and you should see just ‘testenglish’ or ‘testfrench’ depending on your browser language preferences. You will also see a language selector top right which you can use to then view the other language.